372 Rama 3 Road, Bangkhlo, Bangkok 10120, Thailand. 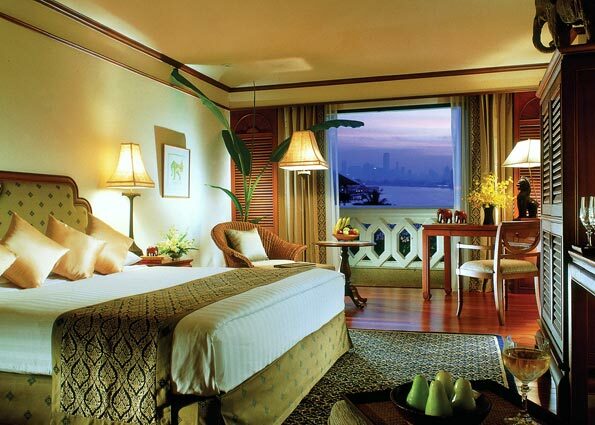 Anantara Bangkok Riverside is a city resort with a difference. 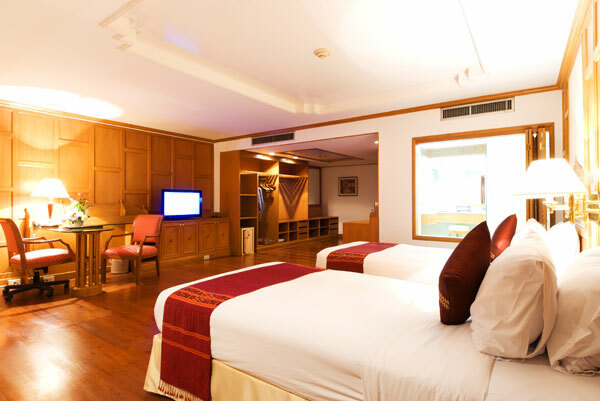 This luxury Bangkok hotel has every 5 star facility that a business or leisure traveler could wish for. Yet, with its classical Thai architecture, tropical gardens and cool river breezes, it offers all the tranquility of a resort. The hotel is near the city center as well as an array of enchanting historic palaces, monuments and temples. Just hop aboard the resort's private shuttle boat service to the Saphan Taksin Skytrain station every 20 minutes or take a 5-10 minute taxi to the new Krung Thon Buri Skytrain station on the riverside for direct access into Bangkok proper. Set within the resort gardens and surrounded by tropical greenery, the Mandara Spa has every amenity to relax and rejuvenate you, with our trained therapists offering treatments that skillfully blend ancient and modern practices. Enjoy a unique Anantara Bangkok Riverside experience that is simply unforgettable.